There are few holidays that can match the traditional menu served up on Thanksgiving. While the food will be the same in most households, the wines served up with the feast can be diverse and make or break your Thanksgiving dishes. 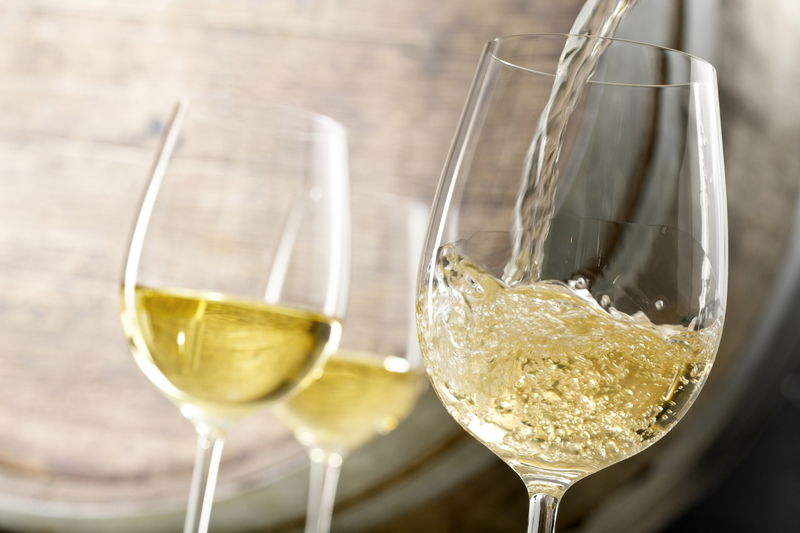 Pairing wine with courses that range from delicately flavored turkey to buttery sweet potatoes requires a focus on wines that are light-bodied and subtle in palate. Classic Thanksgiving wine pairings include sparkling wines (which go with almost anything), rosé, riesling, chardonnay, pinot noir and gamay — specifically from Beaujolais. With that in mind, these ten wines we’ll be serving here at The Cork on Thursday will put the finishing touches on you delicious Thanksgiving dishes. Gruet is among the best of American sparkling wines, and its story is perhaps the most unusual of those on that list. What began as experimental vineyard in the high country of New Mexico by French winemaker Gilbert Gruet more than 30 years ago has developed into a thriving, million-bottle production. The highest vineyards in the United States, the Blanc de Noir is complex and creamy with baked fruit, appealing minerality and crisp acidity, making it a perfect Thanksgiving wine that can be paired with diverse dishes. Although Corsica doesn’t get a lot of attention among wine consumers, make no mistake, the wines produced on the French island merit their share of recognition. This wine is a product of three grapes, two of which — Sciaccarellu and Niellucciu — are native to Corsica. Going through a minimal press featuring whole clusters, the result is a rosé like no other. Extremely light in color, the resulting juice is delicate, fruity and refreshing, worthy of a place at any table, but most especially, your holiday table. While most of the attention in Washington centers on the cabernet sauvignons, the rieslings coming out of the state are second to none — and leading the charge is Dunham Cellars. Using a remodeled airplane hangar as its home, Dunham recently celebrated 20 years of production while reaping awards for a number of its wines. The dry riesling is produced out of Lewis Vineyard and has captured numerous gold medals in international and domestic competitions. Dry and fruity, with pronounced pear and stone fruits, it is bright, crisp and balanced, and is a perfect complement to any Thanksgiving dish. The elegant flavors being served on Thanksgiving demand an elegant wine that won’t steal the show. Established in Chablis for more than 250 years, Monsieur William founded the winery as it is known today nearly 60 years ago, and focuses on small, manual harvests from their historic grounds. The result is an expressive, opulent wine that is fruity, spicy and fresh. A sip of this Chablis after a mouthful of buttery turkey, creamy mashed potatoes and gravy will have you loading your plate (and filling your glass) with seconds. Although the Rochioli family has been growing some of the best pinot noir and chardonnay grapes in the Russian River Valley for over 50 years, they’ve only been producing their own wines since the mid-1980s. Despite the late start, their wines are nothing short of spectacular. This chardonnay is 100 percent estate-grown and is a perfect example of the quality Russian River affords. Floral with ripe apple, apricot and vanilla aromas, the apple palate and vibrant acidity will meld perfectly with your turkey feast, making this a must-serve Thanksgiving wine. Winemaker Adam Lee arrived in California in the 1980s, intent on learning everything he could about growing grapes and making wines. On the heels of his first release in 1994, it was apparent he was an apt student. Focusing on chardonnay and pinot noir, his labels have received extensive accolades and he’s become known for his Siduri wines. This Siduri gem hails from the Santa Lucia Highlands and is a perfect representation of the region. 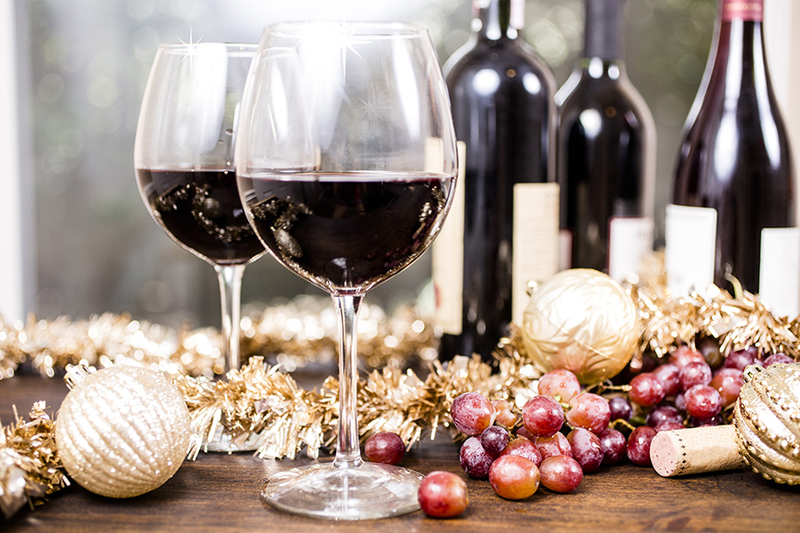 Fruity and rich, it retains remarkable acidity, creating a perfect wine for the subtle flavors of the holiday. Continuing with the pinot noir theme, Lecheneaut has been produced by the sons of Patriarch Fernand since 1985. Located in the renowned sub-regions of Cote de Nuits in Burgundy, Morey-Saint-Denis is home to some of the world’s finest Premier and Grand Cru pinot noirs. 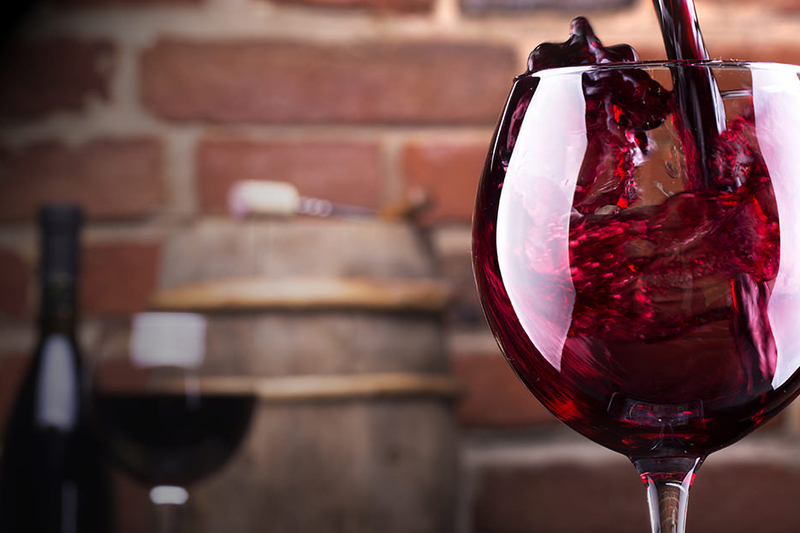 Unlike our American counterparts, Burgundian pinot noir boasts complex aromas and tantalizing structure. Bright and intense, the black fruit aromatics are balanced by a powerfully earthy, fruity palate. The Ruet family began producing gamay-based wines in Beaujolais in 1926. This wine is produced traditionally, using semi-carbonic maceration (essentially fermentation without yeast) and hand harvesting to make some of the best Beaujolais around. This unique wine is from higher elevation and structured, rich and full of strawberry aromas and tastes. Powerful yet elegant and light-bodied, there may be no better pairing on Thanksgiving Day. The big brother to the Morgon production, this Brouilly output takes every taste to another level. Still structured and complex, the fruit is more concentrated, riper and developed. Unlike the strawberry-driven characteristics of the Morgon, Brouilly Beaujolais packs a wallop of cherries and plums along with a fair amount of grip. Heading back to Corsica, Abbatucci resides on the southern end of the island and focuses on producing some of the region’s best biodynamic wines. Relying heavily on the native Sciaccarellu, Rouge Frais Imperial is unique thanks to the age of the vines and delicacy of the winemaking. Once out of the vineyard, every stage of the winemaking process is quick, from maceration, to aging to bottling, taking a short, direct path to the consumer’s table. The juice is soothingly light, yet fruity, refreshing and suitable for all of the Thanksgiving pairings short of the pecan pie. Unknown to most wine drinkers, this gem will win over hearts from the first sip. And there you have it: ten fantastic Thanksgiving wine pairings to bring out every last aroma and flavor of your feast. We wish everyone a very happy Thanksgiving surrounded by friends and family. For those of you joining us at the Cork for the holiday, get ready for delicious food and best supporting wines!